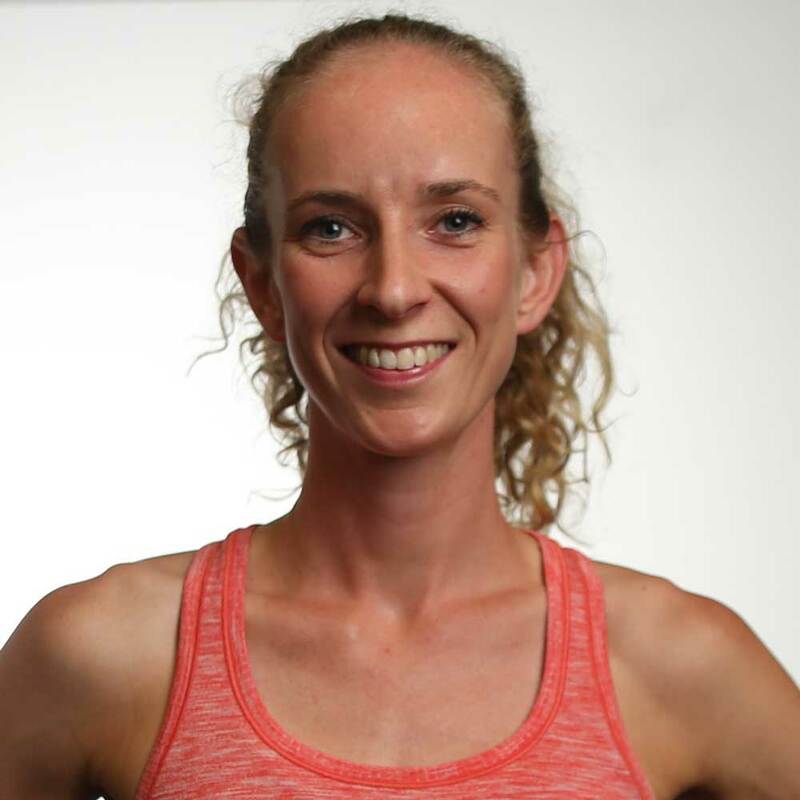 Sophie is an accredited Nutritionist, Sports Dietitian and Exercise Physiologist. After completing the Sports Dietitian’s Australia (SDA) sports nutrition course for Dietitians in 2012, she has developed her practice in nutrition for endurance athletes. Sophie works with athletes, from beginner to elite level. Providing nutrition advice and developing sports nutrition plans around training and competition are just some of the services she offers.